Alan is from England and resident in Stockholm where he works as a consultant for Active Solution, a company specializing in Azure and .NET development. He has been in the IT industry since 1995 and delivering training courses since 2005. Between courses he acts as a mentor and coach to other developers and teams, sharing his knowledge of Azure to improve their project development. He also works closely with Microsoft, taking part in technology preview programs, attending software design reviews and providing feedback to development teams. Alan has an active role in the developer community running a local Azure user group as well as playing a leading role in organizing the Global Windows Azure Bootcamp and the CloudBurst conference in Sweden. He is a frequent presenter at conferences and user groups in Sweden and around Europe and has held the Microsoft MVP award for ten years, and is currently MVP for Microsoft Azure. Please feel free to contact Alan for any questions regarding training courses or speaking engagements. 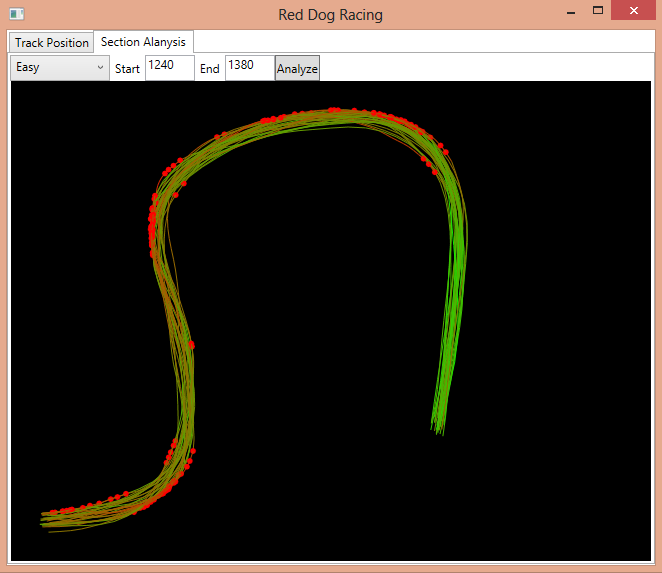 The Azure racing game workshop will focus on the use of Microsoft Azure services to host a back end system for real-time telemetry processing in a 3D racing game. The use of asynchronous queues, worker roles, storage services and websites will be explained. Techniques for real-time data stream processing, data archiving and report generation will be discussed and explored. Formula 1 racing teams use sophisticated IT systems to process and analyze real time telemetry data. The engine control units used in racing cars produce thousands of data readings per second, which is transmitted to race engineers in the pit lane, and engineering teams back at the factory. With changing weather and track conditions and reliability issues with car components, effective real-time analysis and processing of this data is critical to the success of the team. With a race calendar spanning the globe, and millions of dollars in prize money sometimes determined by fractions of seconds on the track, the technical challenges are complex and the stakes are high. On-line games also use sophisticated systems to capture, analyze and display telemetry data from players. With popular games having millions of players, the need for a scalable and cost effective solution for data storage and processing is critical. The workshop will provide an insight into leveraging the power of cloud-based platforms for high scale telemetry data processing scenarios. The techniques learned will be applicable to many scenarios, from multi-player gaming to device telemetry and the internet of things. 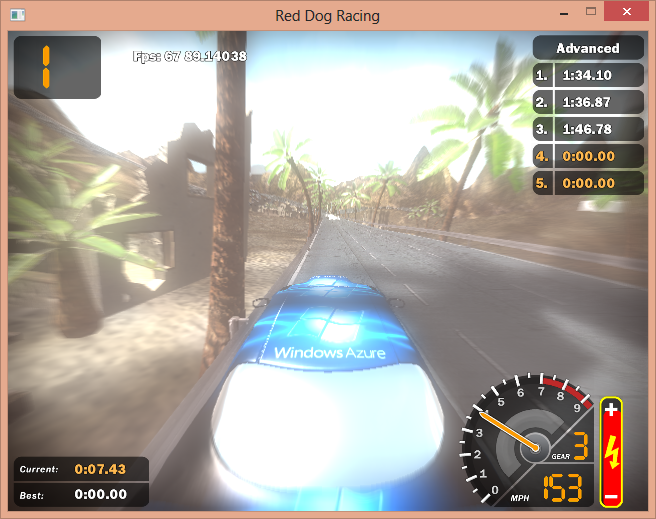 Attendees will start the workshop with an on premise version of the Red Dog Racing game. During the hands-on exercises they will modify the game to integrate with Azure storage, sending and receiving lap time data in table storage, and storing and retrieve replay data to blob storage for displaying ghost cars. The Azure Service Bus will be leveraged to send real-time messages between players, and also to send telemetry data to the service bus, which will be used for real time analysis, and also archived for detailed analysis of lab comparisons. The test phase of each lab will involve playing the driving game, and competing with other attendees to set the fastest lap.